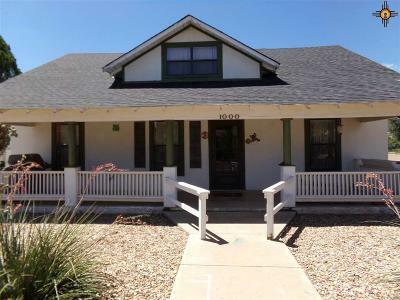 You"ll love this quaint 2 story colonial style home with its 4 bedrooms, 2 bath and its 2 additional rooms upstairs that are waiting for their future owner to assign them a new identity. Inside you will be greeted by the coziness of this well kept home. It sits on 1668 sq ft., not too small and not too large but perfectly charming. 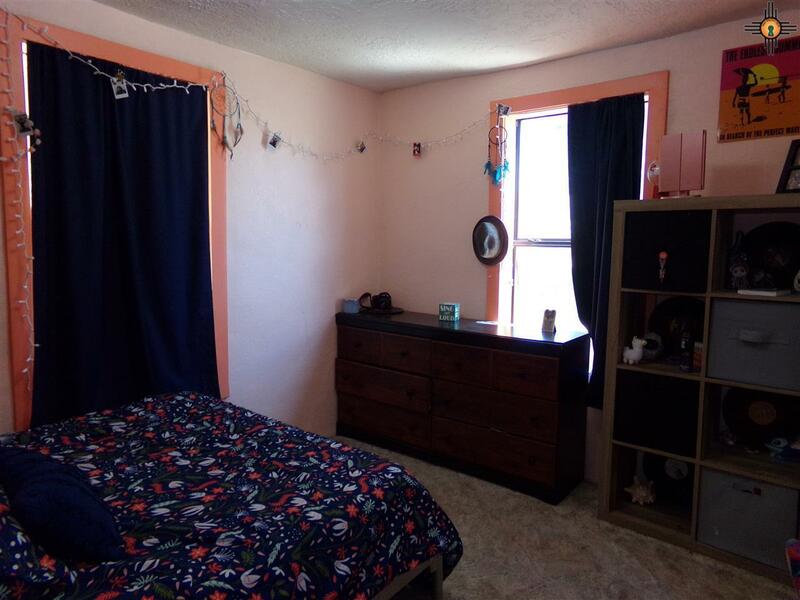 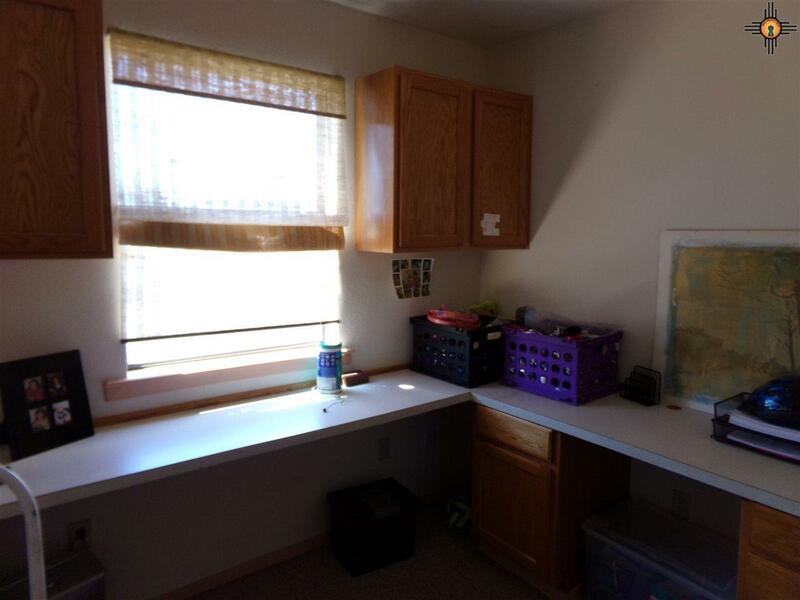 Downstairs there are two bedrooms, one bath, an adorable dining room, kitchen, pantry and an extra room that could be used for relaxation or entertainment. 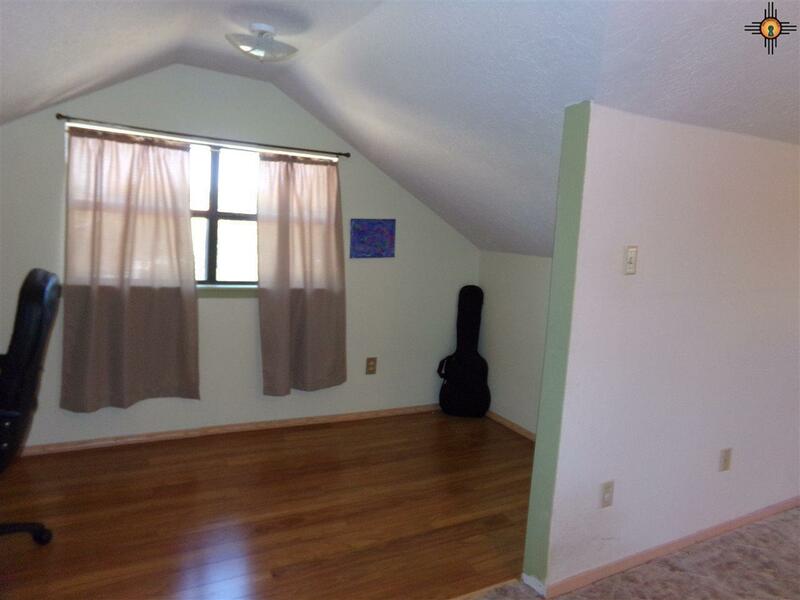 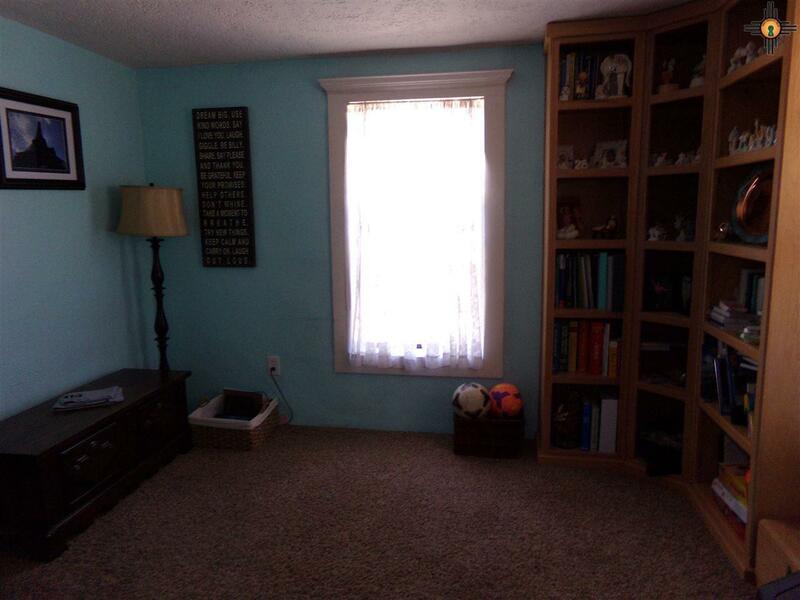 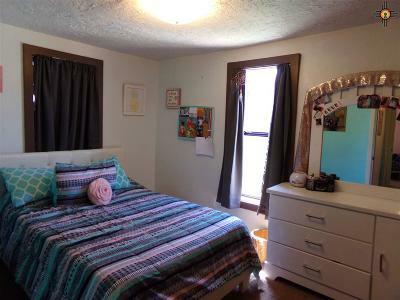 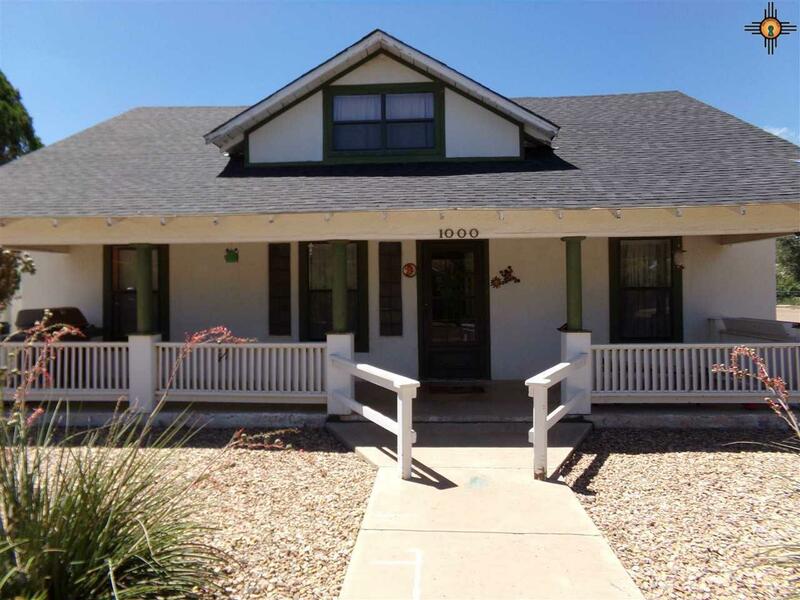 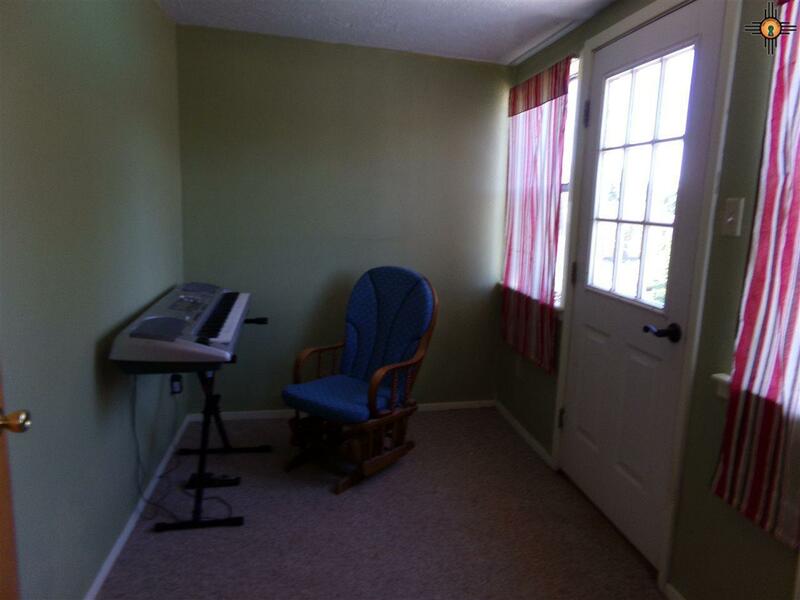 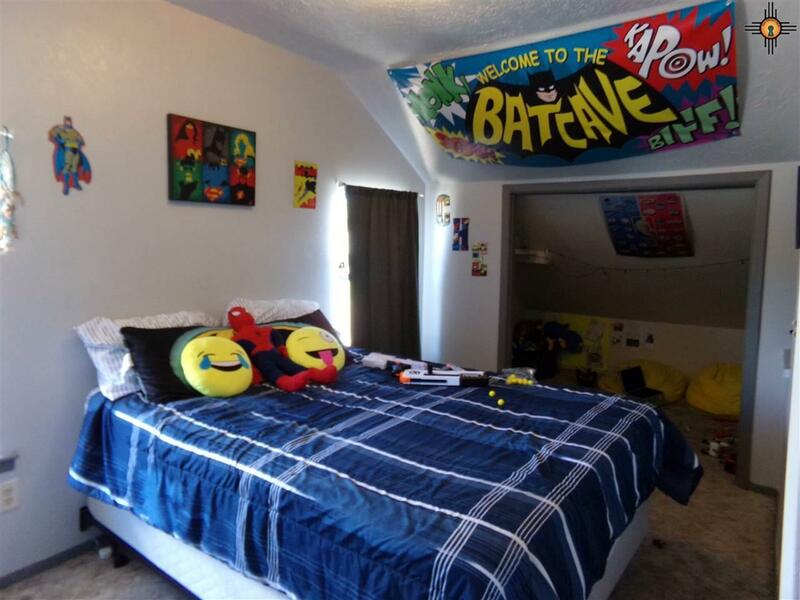 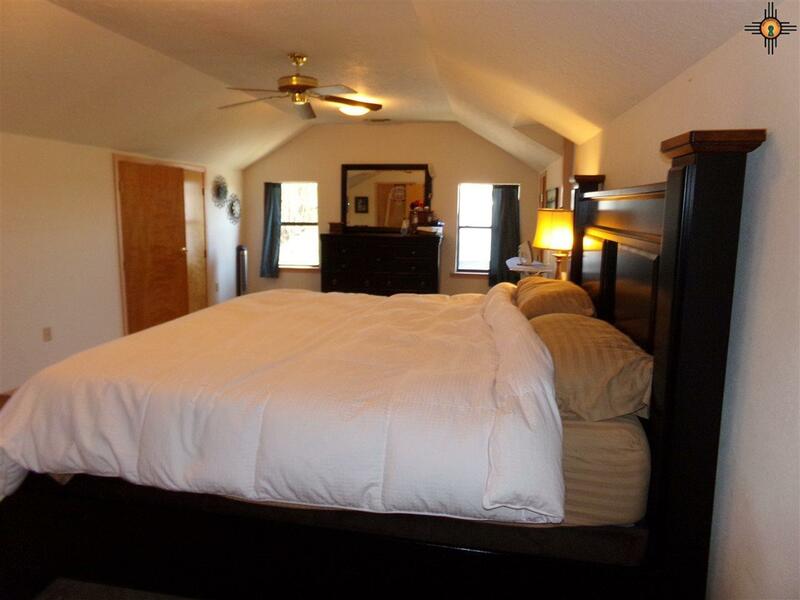 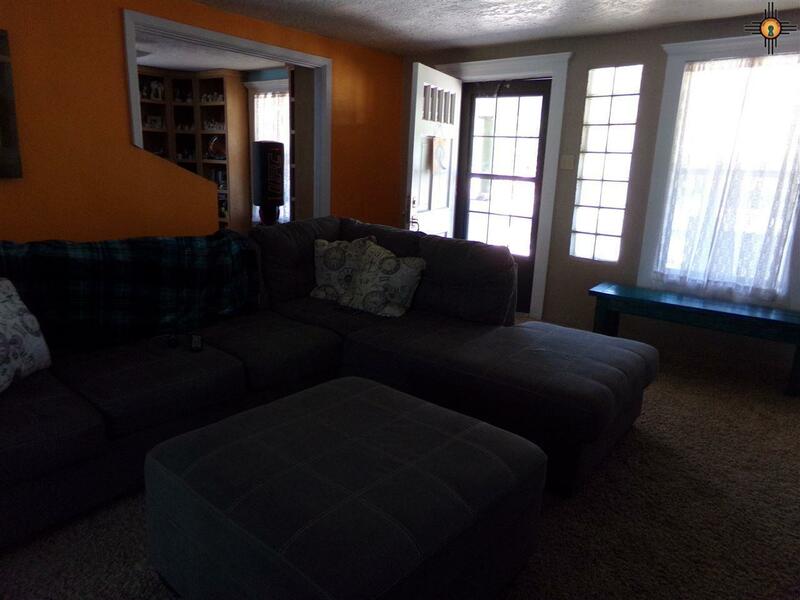 Upstairs are the 2 extra rooms, a bedroom and a spacious master bedroom with 3/4 bath. 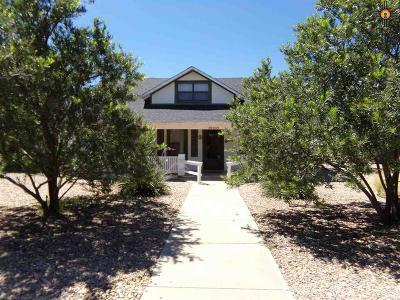 You'll love waking up and having your morning coffee/tea on this welcoming porch. 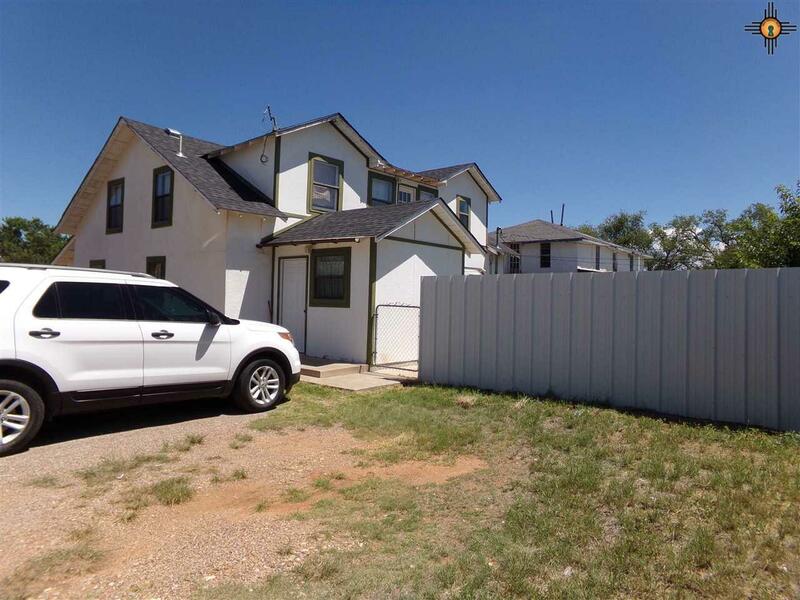 An additional 3, 000 sq ft can be purchased, 314 E 10th st, behind this house to extend the back lawn. 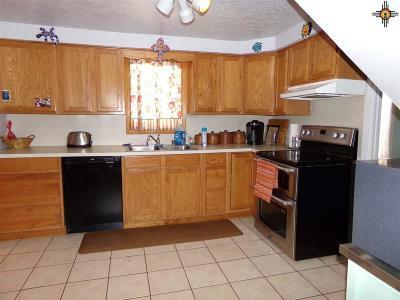 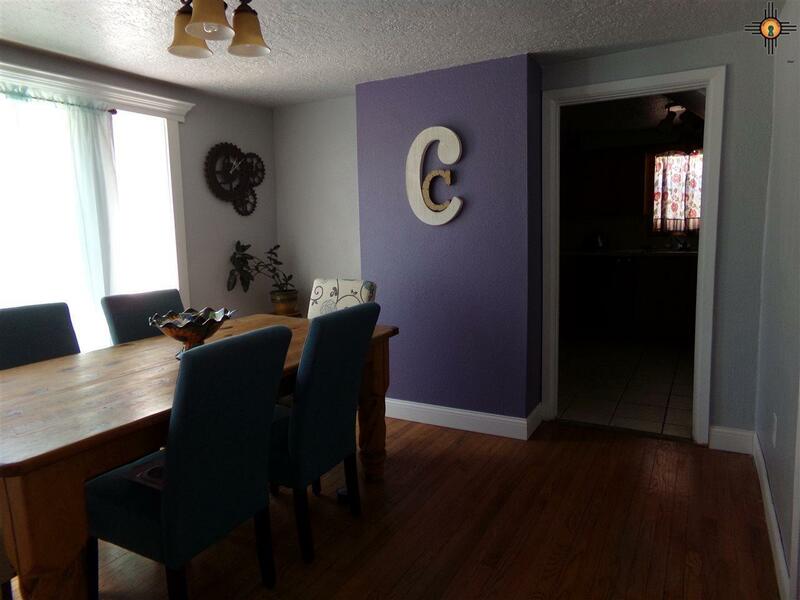 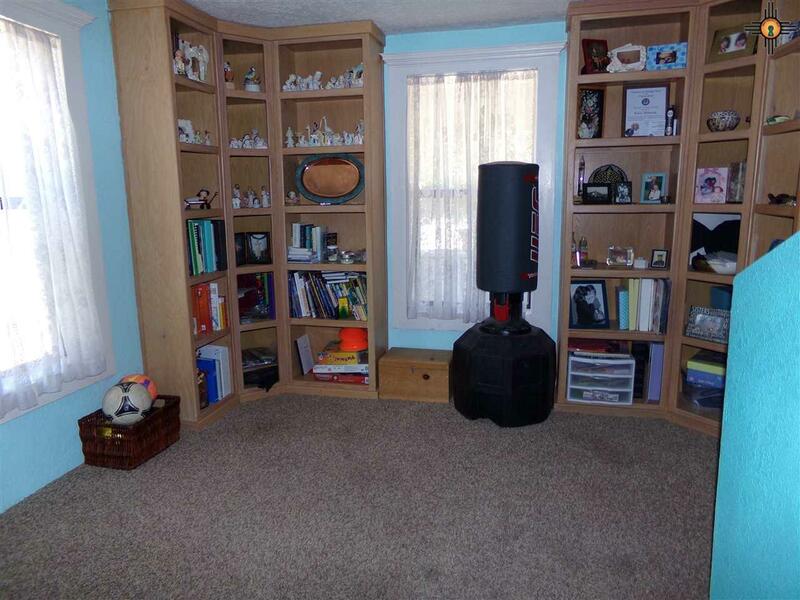 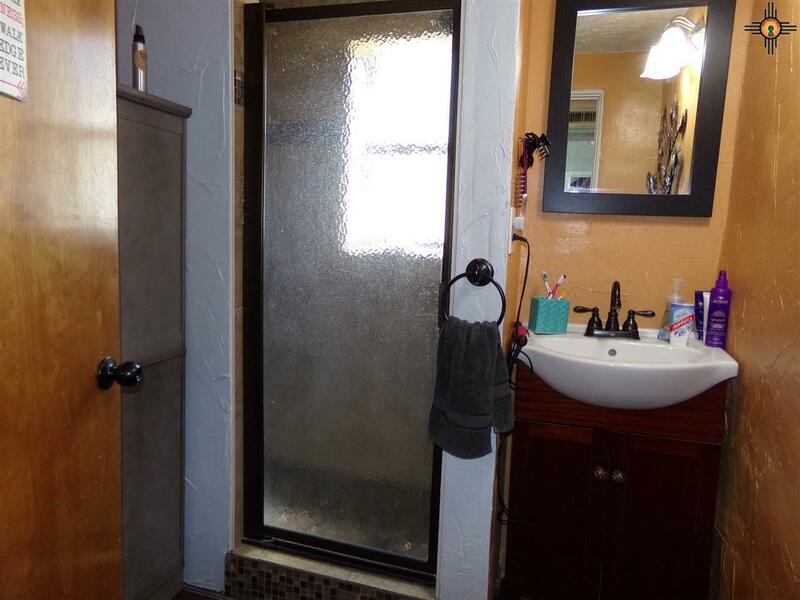 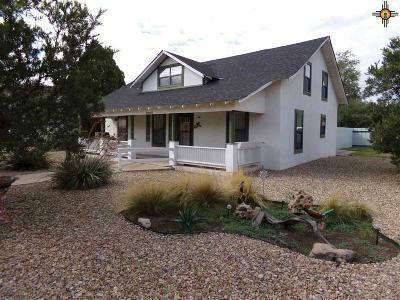 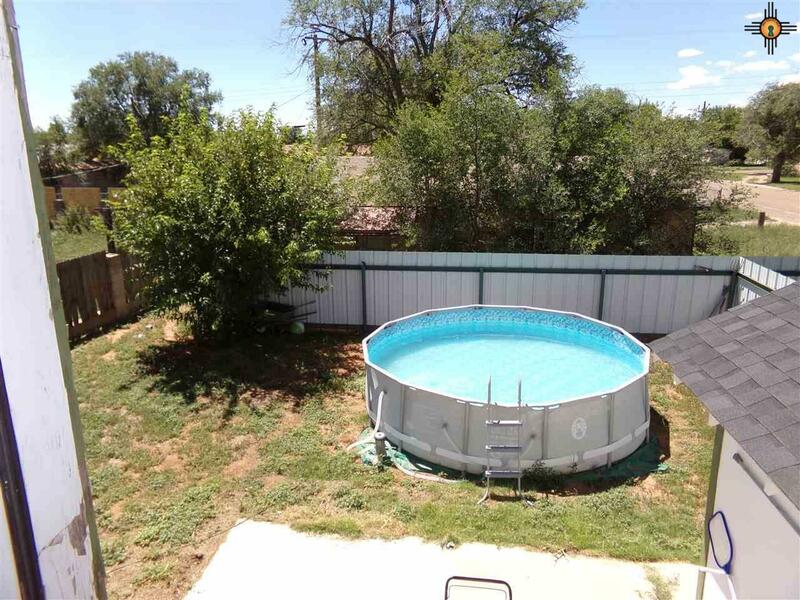 This house is JUST what your'e looking for, come see it.